Shoes play central role in every dance. Their grip and movement potential provide its owner a confidence to do their routines. This is the same case in Zumba, shoes give their owner a perfect balance of weight so they can move, jump and relax as they like. If you have just bought yourself a new pairs of Zumba shoes and you are looking for a way to increase their life, then here are some tips for you. These tips can increase the life of your shoes. Yes, when you are finished with your Zumba workout, remove your shoes immediately and keep them in bag. 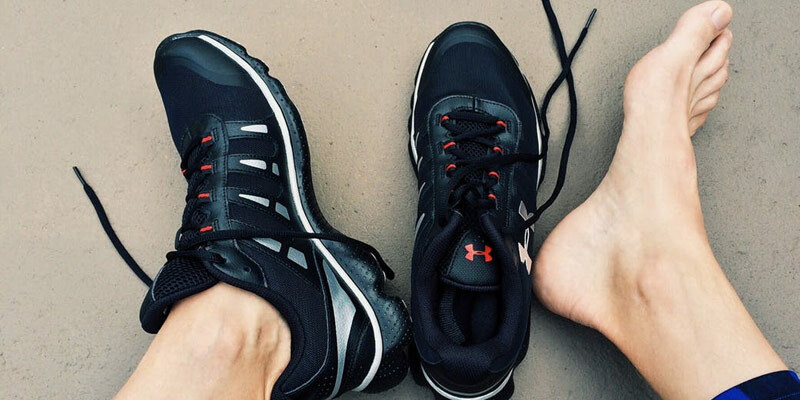 Do not wear your shoes outside of workout. Even if you workout at home, remove them right after workout is done. This practice can reduce the shoes use and they can last long. While going for a class keeps your Zumba shoes in bag and wears them only before the class and removes them instantly right after it. Buy extra pair of Zumba shoes (if you pocket allows you to), so you can use both shoes time after time. This method will also help you in increasing you shoes’ life. Use them in alternative days. Wearing socks is one way to save your shoes. Socks are also helpful in maintaining balance and absorbing shock. They also absorb much sweat and keep shoes dry. This also increases shoes life. You can save your favorite Zumba shoes by practicing these simple tips.